"Alex is a stellar yoga teacher. 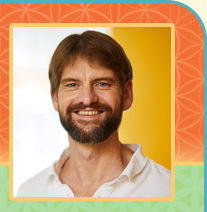 He has also combined his excellent yoga teaching skills with his Ayurvedic practice. I would highly recommend both. Alex is very caring and creative in his classes and treatments. I have personally benefitted from participating in both. He is a great listener which enables him to provide very unique treatment programs for his clients."